Please contact solution@mpechicago.com to request credentials. 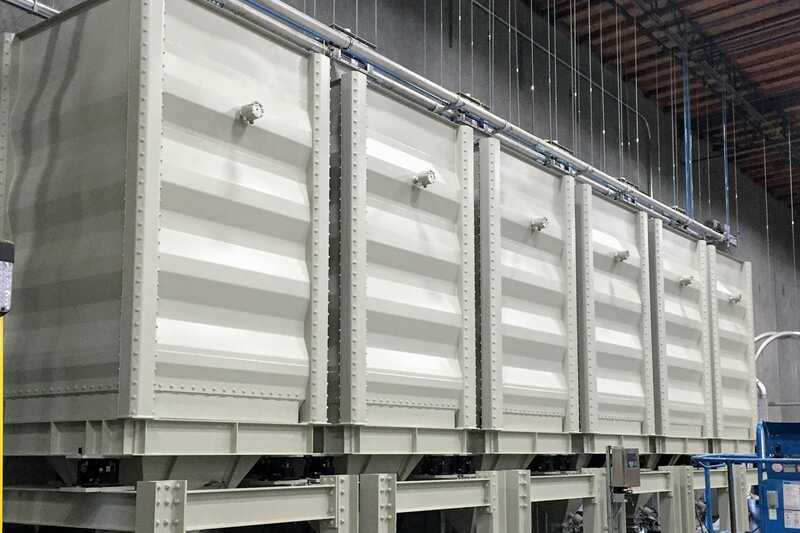 Our process systems expertise focuses heavily on food and chemical applications. From peanuts and pecans, to breads and coffee. 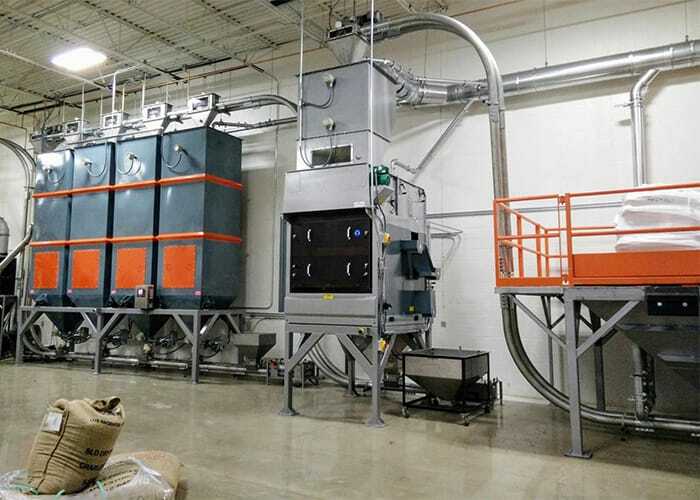 Our expertise in coffee bean processing equipment is tied to our grinding and conveyance technology; and we’ve had the privilege of engineering some of the biggest systems for many of the world’s top roasters. It goes without saying that we take as much pride in the smallest systems as we do the large ones. Process system solutions for bakery, cereal, coffee and tea, seeds, nuts, and grains. All dry chemicals including calcium carbonate, fertilizers, activated carbon, and polymers. From ingredients of pet food to premix, kibble, treats, and feed. 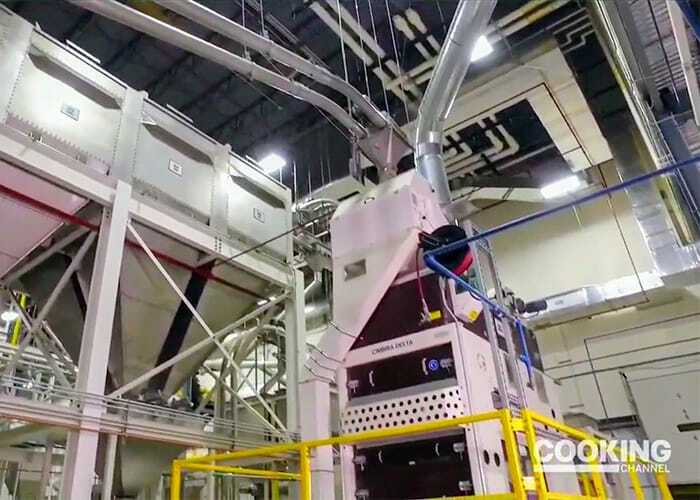 Cooking Channel features Keurig Green Mountain's coffee bean processing equipment which produces the highest quality K-Cups using MPE roller mill granulizers and Chain-Vey®. Ferris Coffee & Nut Co. is a specialty roaster located in Grand Rapids, MI. With all-new coffee processing equipment their system capacity, efficiency, and aesthetic have never been better. Philz is an incredible roaster doing something special in the coffee world. It’s nice to see our own work—from cutting edge coffee storage systems to coffee bean processing equipment—playing a part in Philz’ continued success.